January 18, 2018. 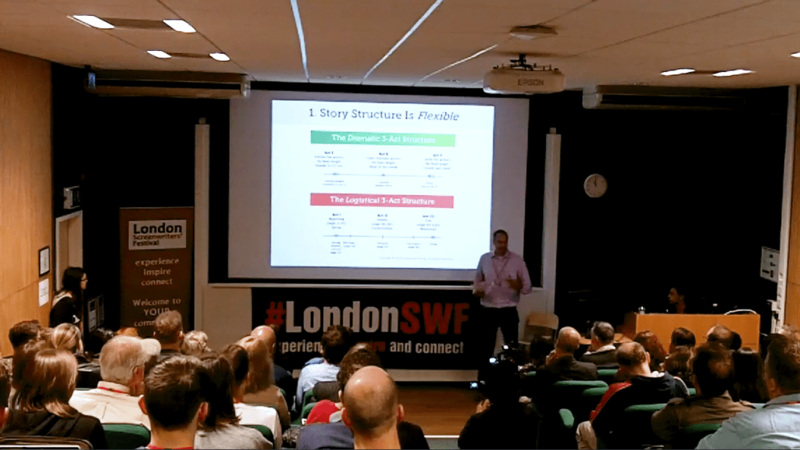 I've decided to use some footage from my 2-hour presentation on writing thrillers at the London Screenwriters' Festival to introduce the Story-Type Method in The Structurator, my interactive story tool. 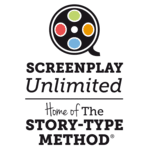 It's a 35-minute video that covers the same ground as the first chapter of Screenwriting Unchained. Although most of the content applies to any story, irrespective of its genre, it should be especially useful if you're developing thrillers. 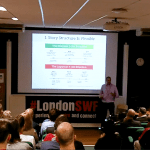 Finally, if you're interested in any of our workshops and courses, especially Writing a Successful Thriller, this short training video might be a good taster. I've also made other adjustments to the content, so if you haven't looked at The Structurator for a while, it's worth checking it out, especially if you're not sure about the story-type of your project, or would like to get some tips, examples and case studies related to it. Need help with your screenplay? Watch an introduction video and use this free story tool to make the best structural choices for your project.